Thermal Damage is a defect that inspection technicians are constantly monitoring. To internal parts that spend a lot of time in high-temperature environments, Thermal Damage is bound to cause coating failure or fatigue. 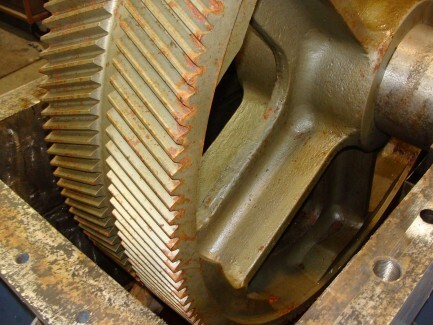 Coating that is intended to protect and extend the working life of internal components and cavities can become brittle. These materials are bound to flake off or even cause a below-surface crack. Some welding applications are also susceptible to Thermal Damage. The actual integrity of the weld can deteriorate and leave maintenance technicians with an unexpected shutdown and outage. Only by routinely inspecting internal components that are working in these high-temperature environments can technicians catch the early warning signs of Thermal Damage and wear. Inspection cameras like Borescopes or Video Borescopes are really the only suitable tool for correctly identifying this defect.